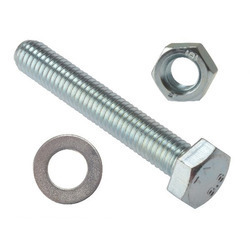 We are engaged in offering the finest quality High Tensile Nuts. - brass & c. I. nuts can carry significantly higher load than plastic nuts. - internal diamiter 15mm. To 40mm.